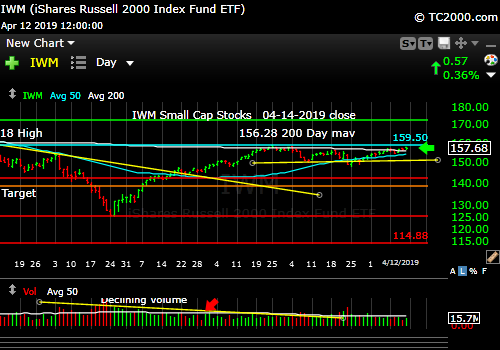 Market timing the U.S Small Cap Index (IWM, RUT). Waiting for a new high. Inflation is tougher on small caps.